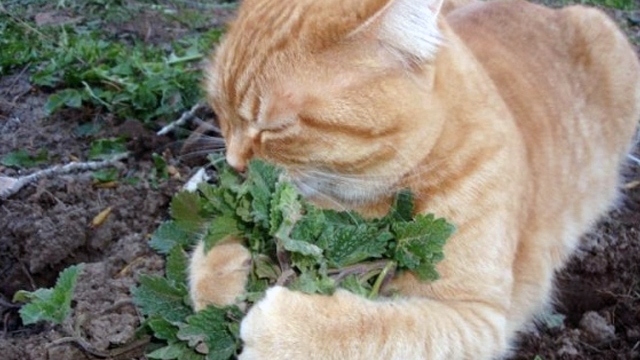 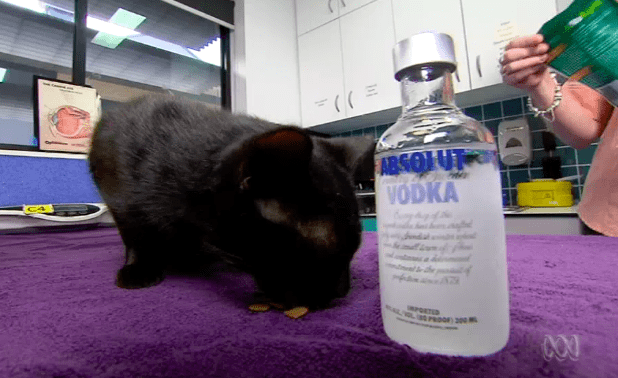 A cat found with antifreeze poisoning is saved by an unlikely sounding method: vodka. 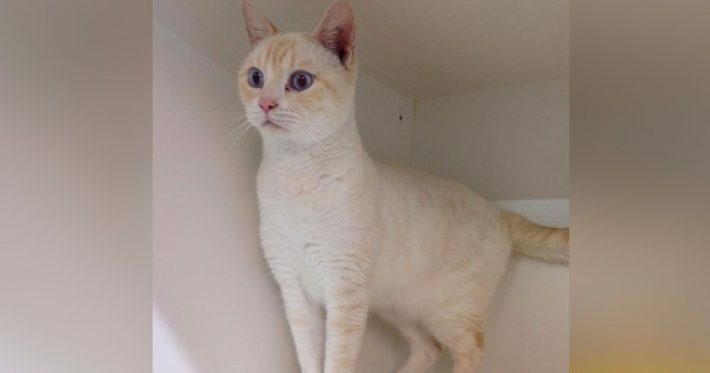 A quirky cat living in an Australian shelter comes up with a plan (with the help of shelter staff) to get the attention of potential owners. 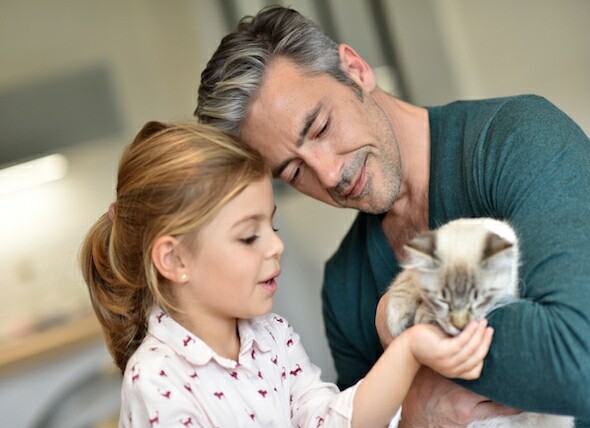 Six signs that, while your cat may seem aloof at times, he really considers himself part of your family. 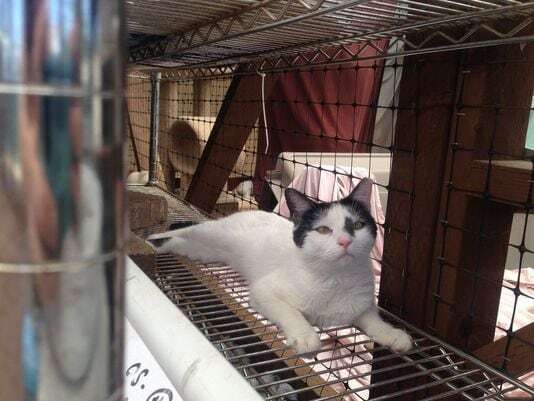 Programs are popping up around the country to save the lives of feral cats by placing them with businesses and individuals for rodent control. 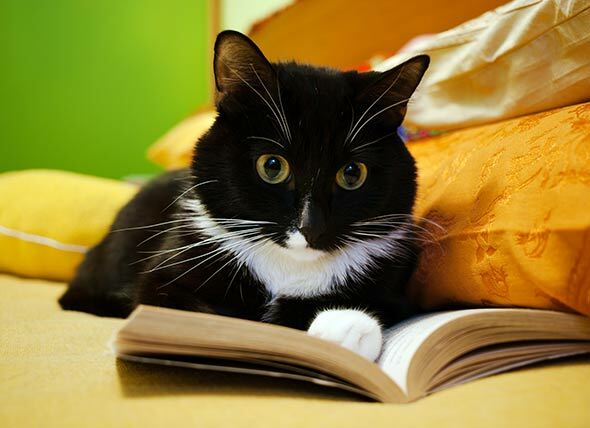 While there is still a lot to learn about cats’ thought processes and behaviors, here are four interesting facts researchers have uncovered about the brain of a cat. 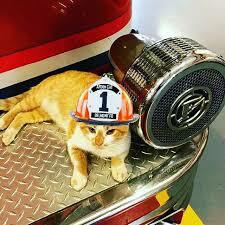 A stray cat taken in by firefighters, Flame the Arson Cat is blowing up on Instagram and just made his first television appearance. 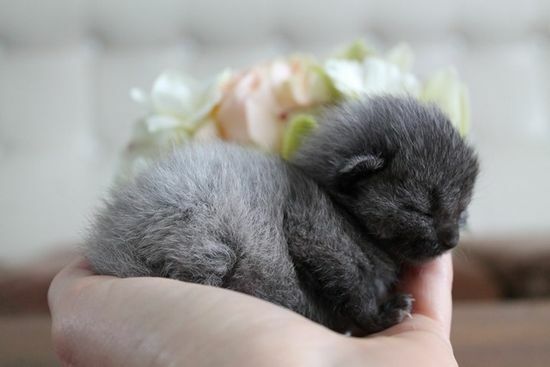 A day old kitten with his eyes still closed is rescued by a woman in New Zealand. 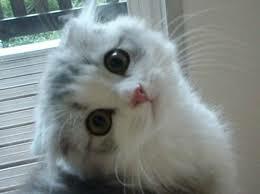 But as he grows, his new owner is in for a surprise. 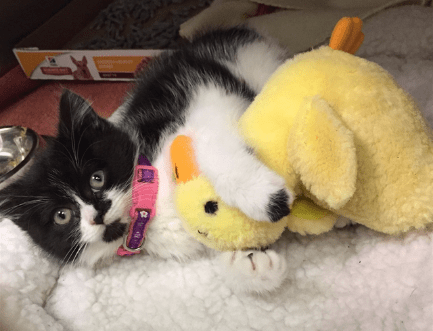 With the loving care of rescuers, a kitten found in a storm drain with total paralysis of her hind legs and tail takes her first steps.